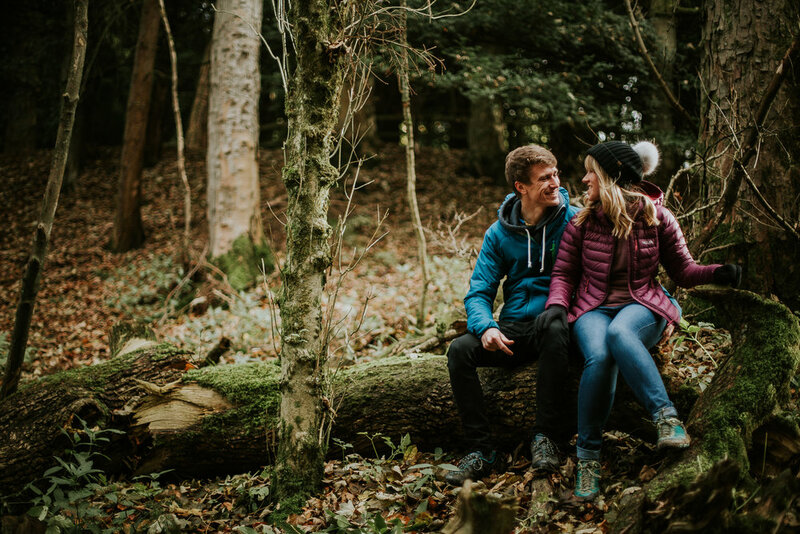 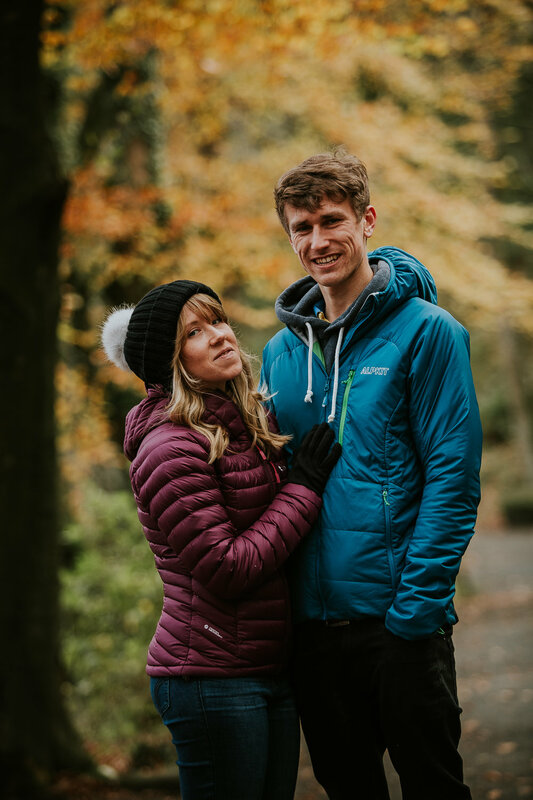 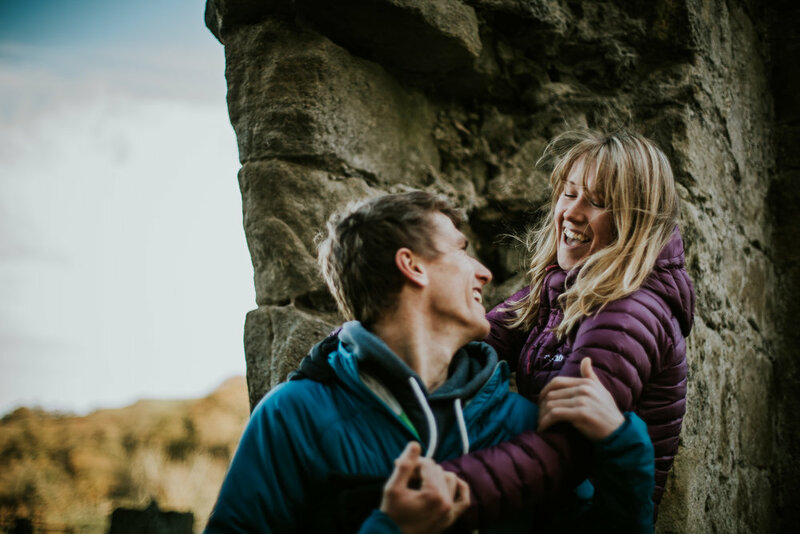 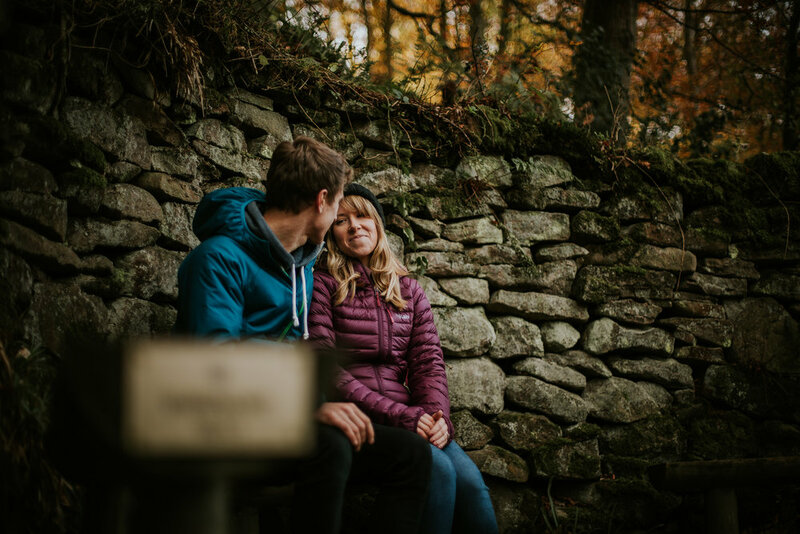 We first met Rosie and William in the Lake District where they live the day after attending a wedding in Ambleside. 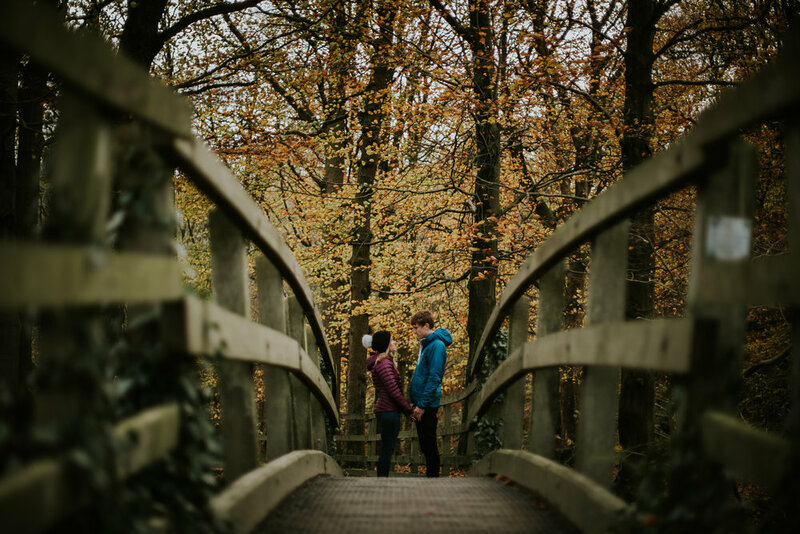 We got on really well from the outset and we were delighted when they booked us for their wedding photography. 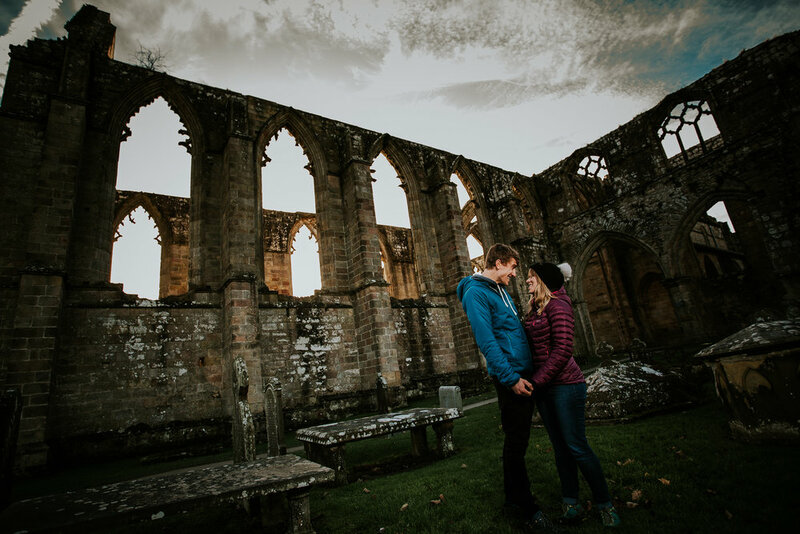 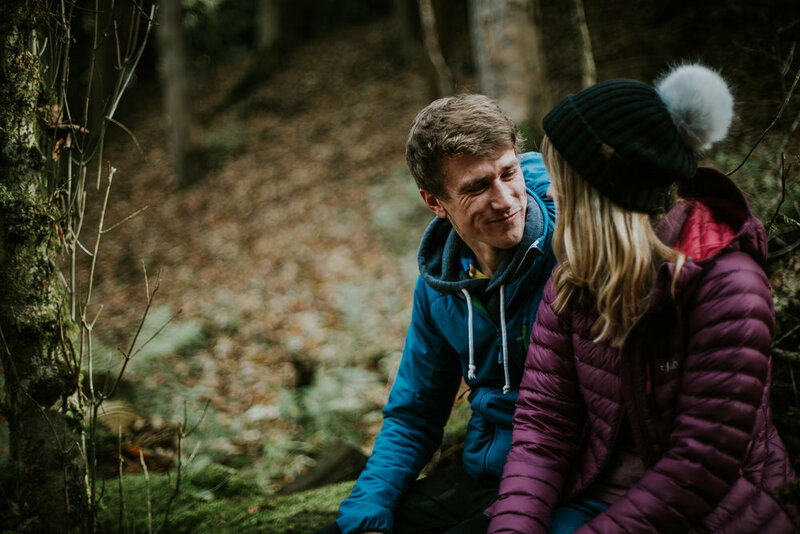 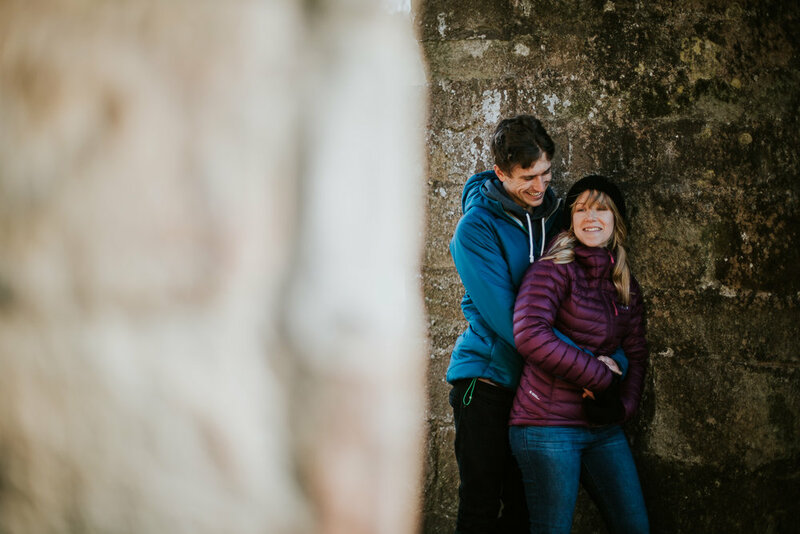 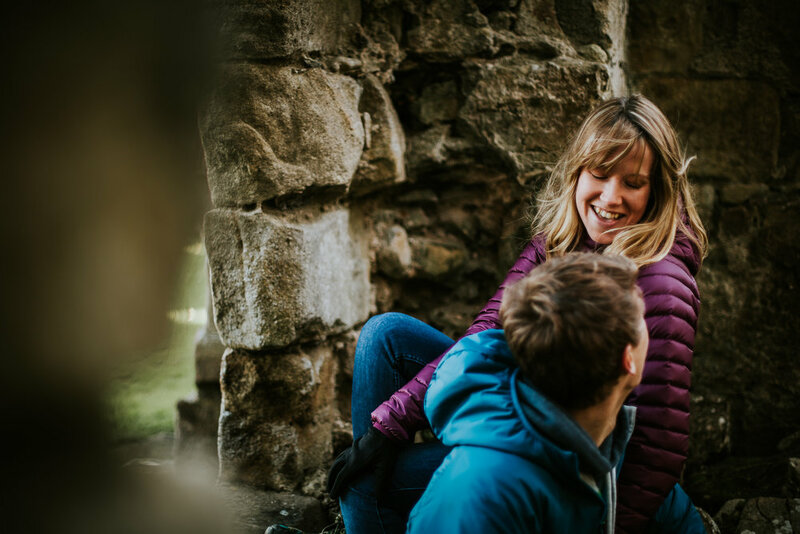 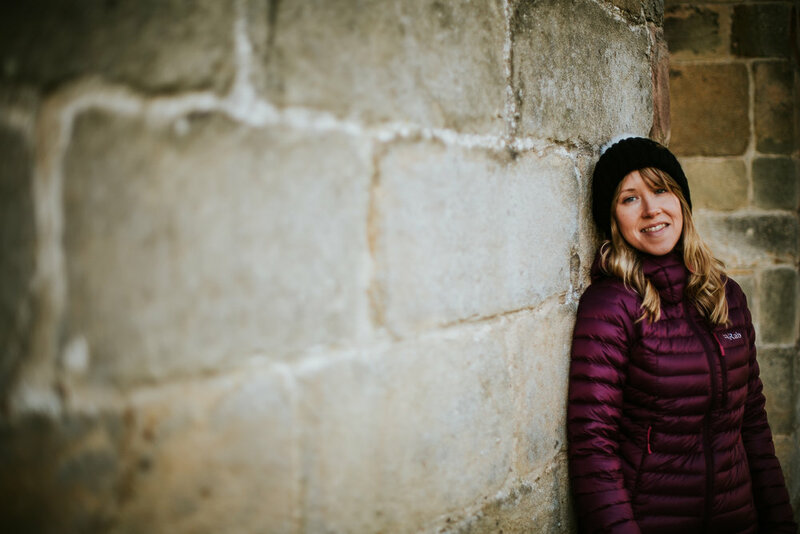 As distance was going to be a problem for the pre wedding shoot we agreed to meet ‘half way’ at the beautiful Bolton Abbey. 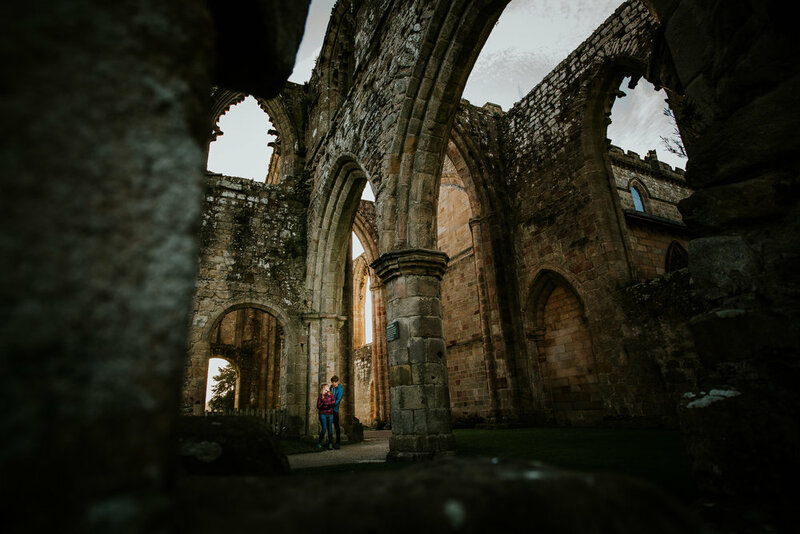 There are several walks in the area which suited William who is a forrester by trade so he felt quite at home in the woods around the abbey.